Some people, when they hear the word “Mayberry,” picture a small town in the 1950s and 60s, with Andy, Barney, and Opie walking the streets. The AndyGriffith Showhas memorialized the vision of rural, small-town America. 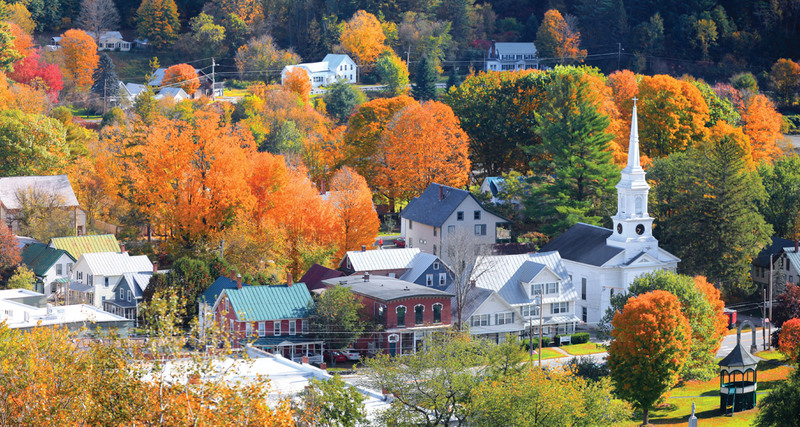 Throughout the past decades, small towns in the country have faced successes and challenges. Yet, they still survive and have stories that need to be told. And that is exactly the goal the Real Mayberryproject and documentary sets out to accomplish. Mount Airy native and filmmaker, Bill Hayes, remembers growing up in Andy Griffith’s hometown and the obstacles the town faced. Since then, Hayes has produced shows for TLC, Discovery Networks, UPtv, and others. In addition, he has founded Figure 8 Films and Thunder Mountain Media. According to the project’s website, Hayes wanted to investigate and explore how the heart of America, its small towns, survive during today’s challenging times. To this, he uses his film background and has created a documentary about stories of towns throughout the country, while intermixing clips from The Andy Griffith Show. In addition, the project and film ask and answer the question: “How does small- town America survive and keep its heart and soul? Throughout the piece, Hayes finds that these tales show that everyone shares many similarities and that small towns are essential to our country. The RealMayberryprovides viewers with the answer to the question above by giving them stories about the lives, accomplishments, and more, about people and businesses. 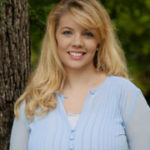 To go along with the documentary, a website, therealmayberry.com was created. On the site are short stories and videos about small towns. These tales pass through various places in North Carolina and the people associated with them, including Sea Life in Emerald Isle, Nester Hosiery in Mount Airy, and the Fiddler’s Convention in Surry County. Part of this collection includes a short documentary titled Still Standing, which depicts the textile industry in Weaverville and Lumberton during a financial crisis for the industry. In this section, there are also excerpts from “Anytown, USA,” which are student films about small towns in the Tarheel state. The “Anytown, USA” is actually a course from the Duke University’s Center for Documentary Studies. These films are student-produced and edited, and center on the small-town concept. One of my favorites on the website is the video about “Dr. T’s Tattoos and Bible Study.” Always on my way to Mount Airy, I pass by a tattoo parlor with a sign in the window stating “Bible study.” Now, thanks to The Real Mayberry, I know the story behind the sign.